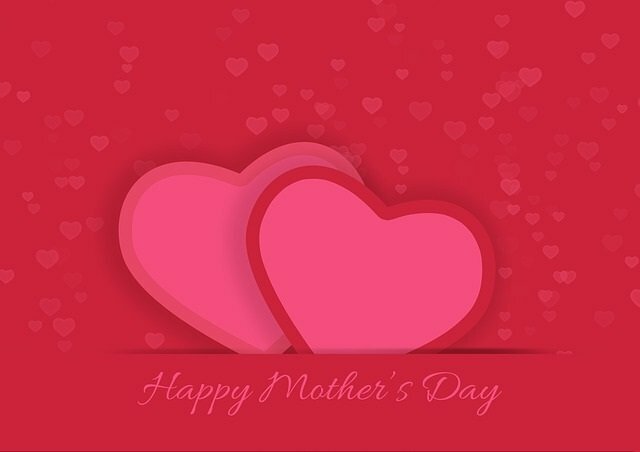 In looking at the May Holidays listing, a couple of the most popular Holidays in May are Mother's Day and Memorial Day. Looking down the list below, especially in the Daily Holidays section, there are a lot of Military Holidays that fall in the month of May. 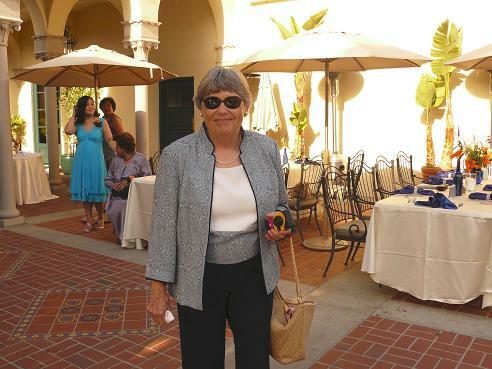 Our Mom, Thelma Smith, at Leigh's son, Ryan's wedding on 07-27-07 at the Catalina Country Club on Catalina Island. She has been a great Mom, and we look forward to celebrating many more Mother's Day's in her honor! 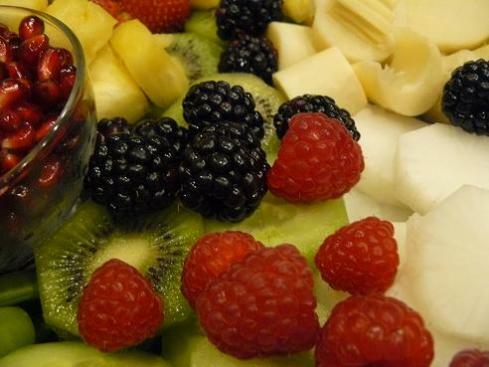 Below you will find our listing of May Holidays and Observances that fall in the month of May. If you know of any May Holidays, or Observances that we have left off this May Holidays list, please contact us, and let us know! We want to include them all! Go to June Holidays Next!